Last week, NBC’s Grimm had its first outing in its new timeslot and it saw an increase from its usual Friday numbers, but nothing too earth-shattering. Its rating in the Tuesday 10 PM EST hour was at a 1.9 in the 18-49 demographic (down from the preliminary 2.0 that I reported on the Cancellation Watch Twitter Site) with 5.8 million total viewers. Those are decent numbers for the fourth place network and Grimm actually beat Revolution last week (which sunk to a series low of a 1.8 rating). But does NBC really gain anything by moving the show to that timeslot? The series has consistently performed well on Fridays, often ranking as the top scripted program in the 18-49 demo for the night. The move to Tuesdays could potentially increase its numbers in the long run, but they are probably best off leaving the show on Friday and perhaps trying to use it as an anchor for a block of genre shows for that evening. Which takes us to Thursday night’s Hannibal which has struggled with the Nielsens of late after starting off relatively well. That show could only muster a 1.1 rating last week with 2.6 million total viewers, which was a slight improvement from the prior week but still cancellation level numbers. NBC chose not to give Hannibal more of a chance by switching it to the Tuesday post-Voice slot where it could have found a bigger audience. True, it’s not particularly compatible with that singing/competition show, but then Grimm isn’t really either. Personally, I think that the network gave up on Hannibal before it began. They gave it a very late season start (never a good sign) in a timeslot that has been certain death for one show after the other on that network over the last couple of years. And the truth is that Hannibal really doesn’t fit on the broadcast networks. Its lurid and rather violent subject matter would appeal more to the audiences that tune in for shows like The Walking Dead and The American Horror Story, and I believe many of them steer clear of the broadcast networks knowing that they typically deliver watered down product. 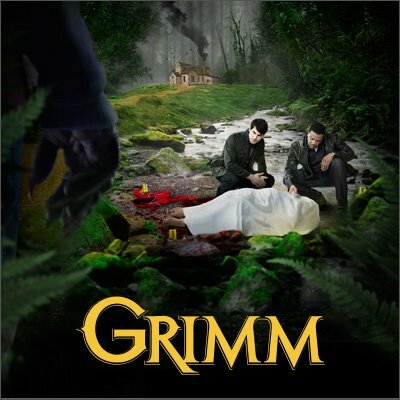 Still, I have a gut feel that someone at NBC might be holding out a shred of hope for the show and may consider bringing it back next year and paring it up with Grimm on Fridays, which is what they should have done in the first place. It’s a slim chance, but I wouldn’t completely rule it out. That said, though, based strictly on the show’s numbers I have raised its Cancellation Alert to Elevated. The Wednesday through Friday CW shows continue to fly low as the season winds down. On Wednesday, Arrow delivered a 0.9 rating in the 18-49 demo with 2.9 million total viewers and Supernatural had the same rating with 2.1 million total viewers. On Thursday, Vampire Diaries had a 1.0 rating with 2.2 million total viewers and Beauty and the Beast had a 0.5 rating with 1.2 million total viewers. All four of those shows have been renewed for another season. On Friday, Nikita only scraped up its usual 0.3 rating with 1.2 million total viewers, and we are still waiting to hear the fate of that show. On CBS on Thursday, Person of Interest was down from its season to date average again with a 2.4 rating and thirteen million total viewers. On FOX on Friday, Touch pulled another 0.6 rating with 2.2 million total viewers. The former series has been renewed and the latter will almost certainly be cancelled. There are only a few broadcast network shows that we don’t know the renewal/cancellation status for, but all of that should be resolved by next week. Starting Monday the 13th are the upfronts when the nets will announce their schedules for the coming season. So we should know by then all of the returning shows and any new genre entries that will be added to the schedule. Keep an eye on this site and the Cancellation Watch Twitter Site for breaking news over this and the coming week as the broadcast networks iron out their plans for the upcoming season. Below are the full numbers from last week and I covered the Sunday/Monday shows in my mid-week column. Keep an eye on the Cancellation Watch Twitter Site for the early returns from Sunday thru Monday shows from this week. 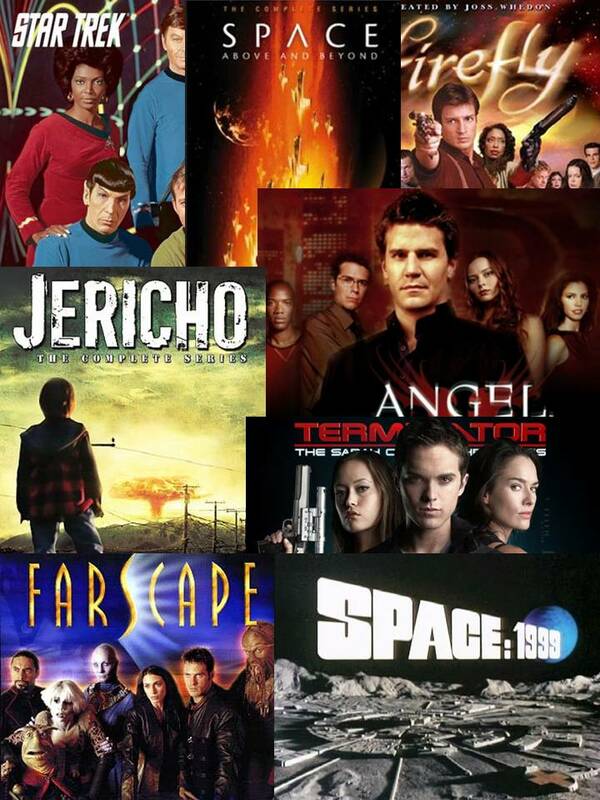 You can see the Cancellation Alert status of all the shows currently airing plus the final results from prior seasons at my Cancellation Watch page. And for questions on how the ratings work and my Cancellation Alert statuses, you can see the Cancellation Watch FAQ.